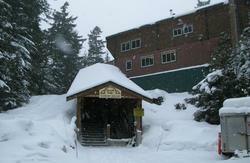 Our traditional ski lodge offers a comfy atmosphere for the guest. 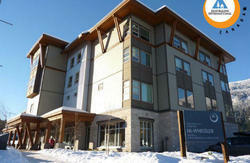 Fireside Lodge is members' club offering accommodation to non-members. Being a member-owned facility ensures that lodge conditions are maintained at a standard generally better than typical hostels. 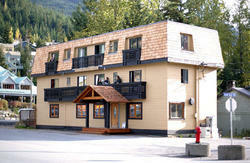 We have newly renovated dorms as well as private rooms accommodating two people or loft rooms for four or five people. The loft rooms are very suitable for family groups. We're family-friendly! Kitchen facilities are communal with a large, well-equipped kitchen and dining area which can accommodate 20 or more at a time. There is a large communal lounge area with a fireplace, of course. Toilets and showers are shared but well-equipped. Ski sand board storage is offered in a locked room. We also have a recreation room with foosball, pool table and table tennis free of charge. There is also a sauna on site. The on-duty manager's hours are 8:00-10am and 3:30-8:30pm. Check-out is before 10am. Check-in between 3:30 and 8:30 pm only. Please call Manager directly 604 932 4545 for late arrival under special circumstances. Taxes of 13.0% on dorms and 15.0% on private rooms will be added to final bill. Whistler is a 90 minute drive from Vancouver. 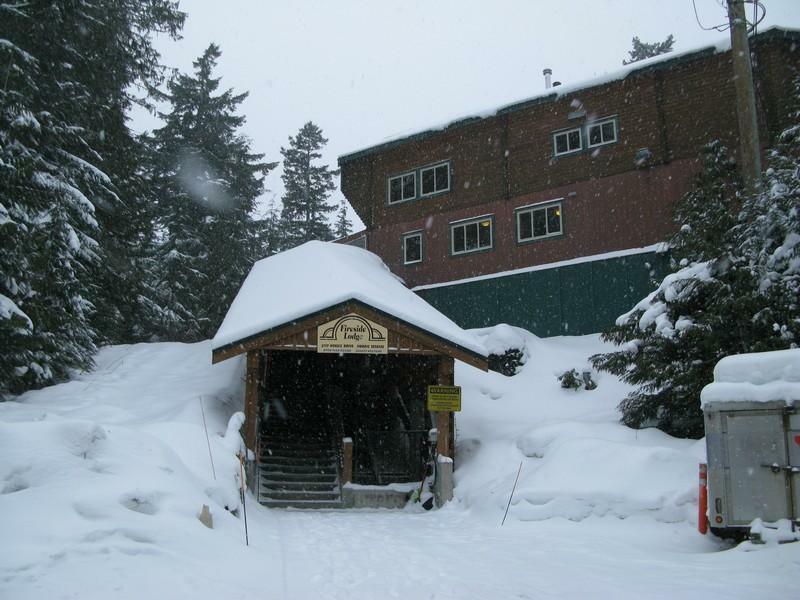 Once into Whistler you will pass the Creekside ski upload and about 1km farther turn right onto Nordic Drive. To stay on Nordic you will make first a right and then a left turn. Fireside Lodge is located on the right side about 200m after the left turn. Watch for the sign at the driveway.